Thank you all for a fantastic year, we hope you enjoy the holiday season and have a prosperous new year ahead! We are more than halfway through our 90 Day Challenge. 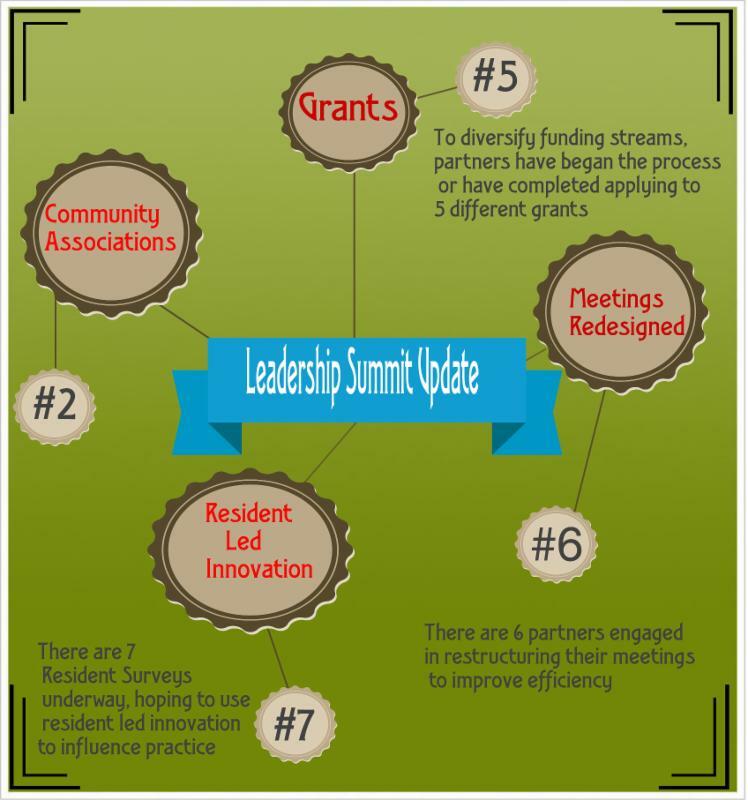 This image captures just a snapshot of the work being undertaken by our network partners. Beyond these figures are numerous collaborations within the network taking place on BigTent, Email and in person connections! Share your 90 Day Challenge updates here! Thank You All for your generous response to our Seasonal Giving Drive! The Vital Village Community of Partners gathered donations for The Sant Belvi Adult Day Center. They provide healthy sanctuary to senior citizens and adults with disabilities and specialize in meeting the general needs of over 175 members predominantly of Haitian descent. Please join us in delivering the donated gifts to the Adult Day Center. Plan to hang around as we will enjoy activities with the clients! Mattapan Community Health Center (MCHC) inaugurates Behavioral Health Department! MCHC opened The Behavioral Health Family and Community Health Department which expands MCHC's cappacity to address the needs of the community, increasing the attention paid to mental health and other behavioral factors. The new Behavioral Health Department is the culmination of partnerships and collaborations within the Mattapan community, functioning in areas of education, social services and health institutions. Thanks to our amazing guest speakers, the December Network Connection Meeting was an especially powerful, moving experience for Vital Village. We would like to thank Aline Gubrium and Paris from Hear Our Stories for talking to us about their work using digital storytelling and leading an open, profound discussion on the healing process and the challenges that children and parents face. To learn more about how digital storytelling can be used to make your advocacy work more compelling, check out the Hear Our StoriesProject here. Congratulations to Dr. Thea James, Director of The Violence Intervention Advocacy Program (VIAP). VIAP is based out of BMC and has transformed clinical responses to injuries related to trauma by making interventions that start bedside and last through recovery.Dr. James has also co-launched Unified for Global Healing.Read the full article Here. 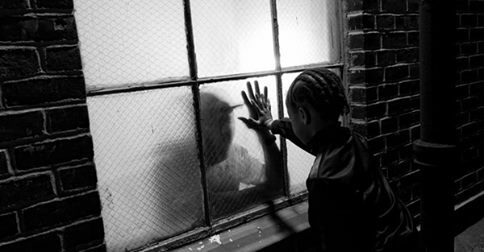 "Black Fathers, Present and Accountable" Zun Lee explores fatherhood in the Bronx, the photo-journal paints a different picture of fatherhood in comparison to what the media presents. Check it out Here. 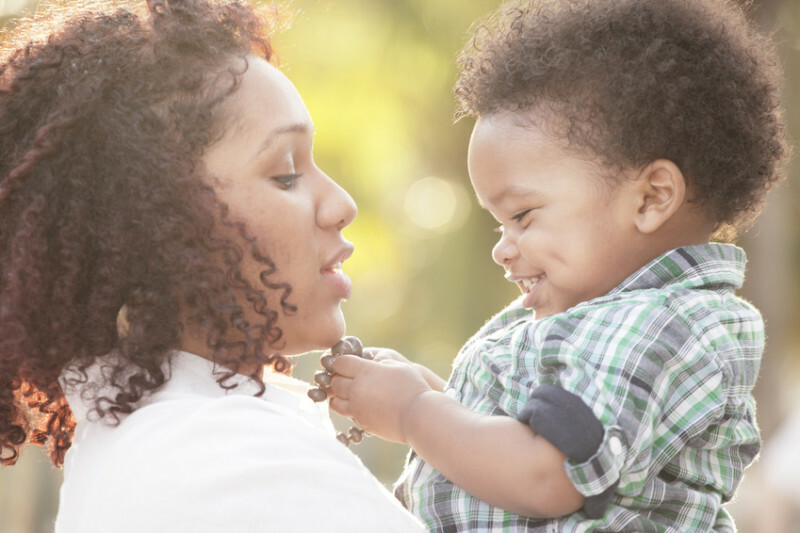 Researchers noted that affectionate parenting is associated with Low aggression levels and good language development. Learn more here!. 26% of U.S students are raising a child while attending college. That means 4.8 Million students are parents. 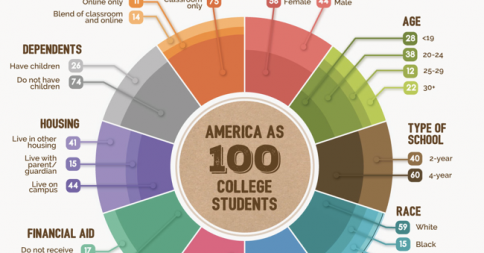 The college population is diverse, What would America look like as 100 College students? Learn more here!.